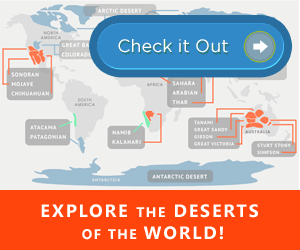 What Continent is Armenia in? 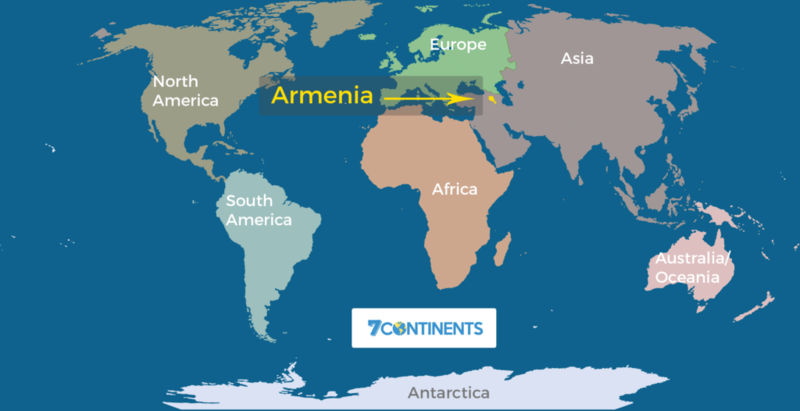 Armenia is located in the continent of Asia, but the location is often confusing because the country lies in the region known as the South Caucasus region of Eurasia between Europe and Asia. All border regions can be difficult to assign because of mixtures of geographical features and territorial disputes. Officially, Europe ends at the Bosporus in Turkey and the border to Georgia. Geographically, Armenia is in the Asia Continent. For those who acknowledge Europe and Asia as a single continent, Armenia is located in the Eurasia Continent. Armenia is something of a crossroads between Europe and Asia. Its location is in the northern and eastern hemispheres. Geographically, it’s near the southeastern corner of Europe. For those of you who navigate by GPS, the capital city of Yerevan is located at 40° 10′ N, 44° 31′. 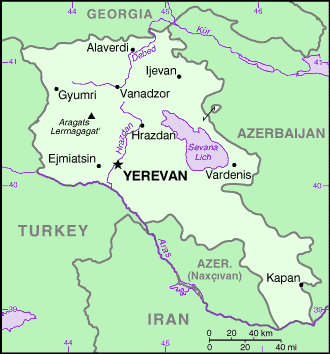 Gyumri is located at 40° 47′ N, 43° 50′ E, and Kapan is at 39° 12′ N, 46° 24′ E.
Armenia is surrounded by other Caucasus countries including Turkey, Azerbaijan, Georgia, and Iran. Although located in Asia, Armenia aligns more closely with European culture. The country is thought to be the real-world location of the legendary Noah’s Ark. Archaeological experts suggest that the ark is buried in ice atop Mount Ararat. Armenia is at the end of the Caucasus mountain range, and the country’s people–who are called Hay or Haya–descend from Indo-Europeans. Armenia was once much larger and included parts of Persia, Azerbaijan, Turkey, and other modern countries. Ancient Armenia extended from the coast of the Black Sea to the Caspian and Mediterranean seas. Today, the country is landlocked in the middle of its former territories. Culturally, the Haya people identify with their ancient roots and European culture more than their Asian geography. The culture is further complicated by mass migrations from neighboring countries after the breakup of the Soviet Union. Armenians living in Azerbaijan fled the country and returned to Armenia because the two countries are technically at war. Armenia is bordered on the north and east by Azerbaijan and in the southeast and west by Iran and Turkey. The southwest is bordered by Naxçıvan, an enclave of Armenia. The country is also situated between the southeastern corner of Europe and the Asian continent. As an Asian country, Armenia has always commanded an excellent position for trade between the two continents. Unfortunately, Armenia has been viewed as an important financial center and strategic location that attracted the attention of conquerors and invaders including Roman, Byzantine, Ottoman, Persian and Arab empires. Armenia ranks as one of the world’s oldest countries, and the country has multiple Unesco World Heritage sites. These include the churches and cathedrals of Echmiadzin, the monasteries of Sanahin and Haghpat, the archaeological digs of Zvartnots and the monastery at Gephardt. The country boasts the largest lake in the Caucasus, Lake Sevan, which covers one-sixth of the country’s total area. Armenia was also home to world’s first winery. Armenia features the longest double-track cable car system called the Tatev Aerial Tramway that connects the village of Halizor with the Tatev Monastery. Tourists can enjoy spectacular views of the Vorotan River Gorge, but this trip is not recommended for the faint of heart or people who suffer from vertigo or fear of heights. Each area of Armenia has its own signature dance with a unique theme. Circular group dances are often major parts of a wedding, birthday and other celebrations. Family life is very important to Armenians, and children are considered sacred. Armenians offer warm hospitality to guests, and even informal visits usually result in eating, drinking, dancing and family activities shared with visitors.